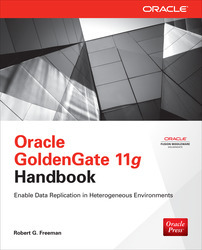 This fully updated volume lays out the easiest, fastest, and most effective methods of deploying RMAN in Oracle Database environments of any size. 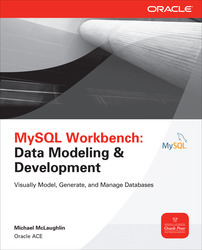 Keeping with previous editions, this book teaches computing professionals at all skill levels how to fully leverage every powerful RMAN tool and protect mission-critical data. 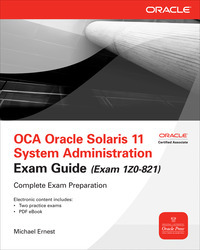 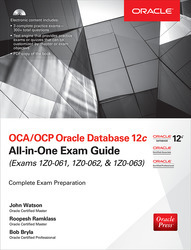 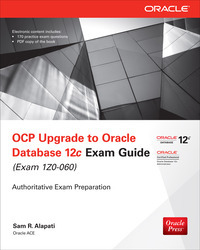 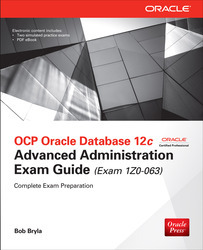 Oracle Database 12c RMAN Backup and Recovery explains how to generate reliable archives and carry out successful system restores. 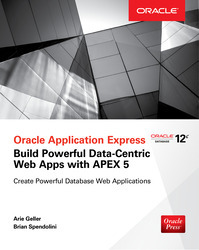 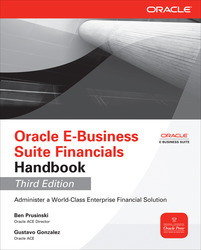 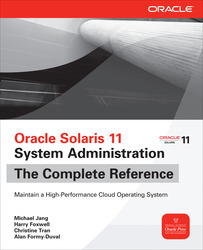 You will learn to work from the command line or GUI, automate the database backup process, perform Oracle Flashback recoveries, and deploy third-party administration utilities. 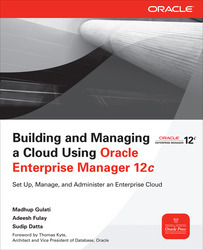 The book features full details on cloud computing, report generation, performance tuning, and security.